In January 2004, Pixar announced they would not be renewing their agreement with Disney, due to rising tensions between the two companies. While Pixar left to find different distributors, Disney bought the rights to the Pixar characters and created Circle 7 Animation. The company was formed to make direct-to-video sequels of Pixar’s movies. Circle 7 Animation had 3 films in production, however, they didn’t get very far in production with their projects, as Michael Eisner (then-CEO of Disney) was kicked out, and Pixar was bought by Disney for approximately $7.4 billion. Thus, Circle 7 Animation was closed on May 26, 2006. As of 2006, Circle 7 Animation had 168 employees. 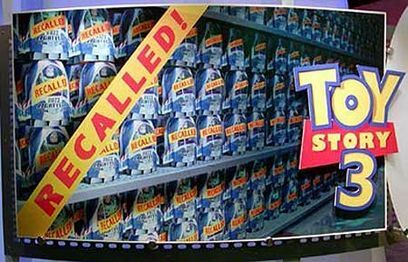 Not to be confused with Pixar’s 2010 sequel film of the same name, Toy Story 3 focused on a malfunctioning Buzz Lightyear who is shipped off to Taiwan, the location of the Buzz Lightyear factory. But as it turns out, the Buzz Lightyear brand has been recalled, so Woody and the gang ship themselves to Taiwan to rescue Buzz. An earlier draft written by Bill and Cheri Steinkellner (of Teacher’s Pet fame) involved Andy’s toys being sent to his grandma’s attic. 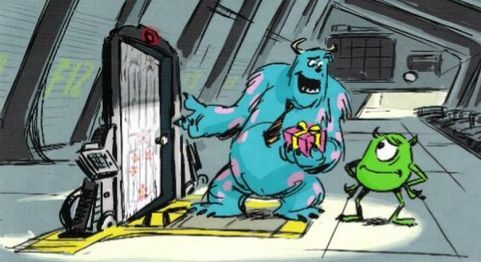 Mike Wazowski and James P. Sullivan enter Boo’s door to celebrate Boo’s birthday. 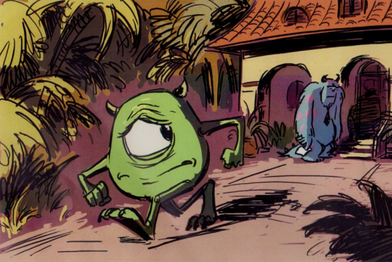 However Boo has moved, so Mike and Sulley go on a mission in the human world to search for Boo. When Pixar got the rights to their characters and the making of sequels back upon the merger with Disney in 2007, the project was re-made as a prequel tilted Monsters University, released to theatres on June 21st, 2013. Finding Nemo 2 focused on Nemo finding his long lost brother, Remy. Marlin, Nemo's father, gets captured, so Nemo, Remy and Dory have to go save him. This project should not be confused with Pixar's 2016 sequel film Finding Dory. While no concept art has been released of this project, the full script can be found on the official Raindance Film Festival website. Very little video footage of these projects was ever released, most likely because Circle 7 Animation was shut down before they could produce any more video material. The only images to have surfaced of these projects are multiple pieces of concept art. 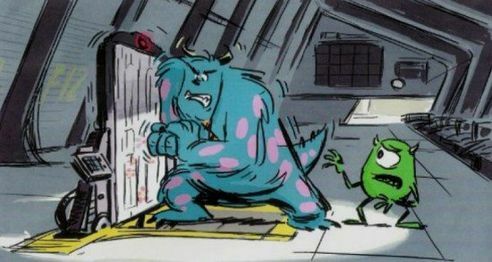 It is unknown if Disney still has these scripts, as Pixar has stated that they will never look at the scripts. SuperCarlinBrothers’ video talking about the history of Circle 7 Animation. History of Circle 7 Animation. 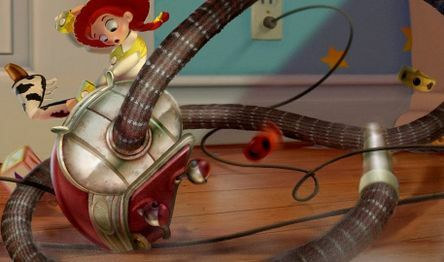 Demo reel containing test footage for Circle 7’s Toy Story 3. Teaser poster for the scrapped Toy Story 3. 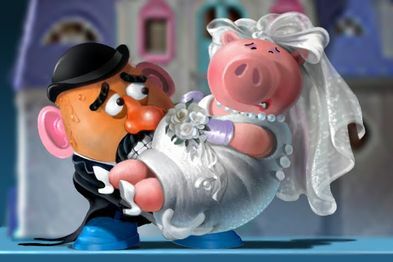 Rough animation still of Toy Story 3. 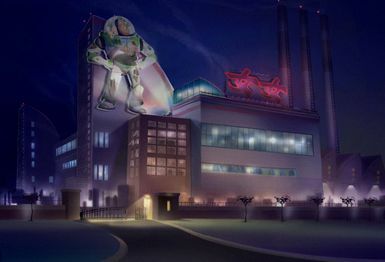 Concept art of the factory from Toy Story 3. 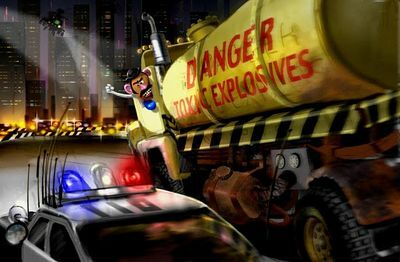 Concept art from Toy Story 3. 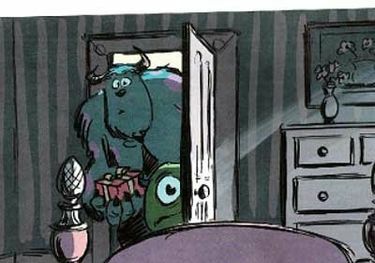 More concept art from Toy Story 3. 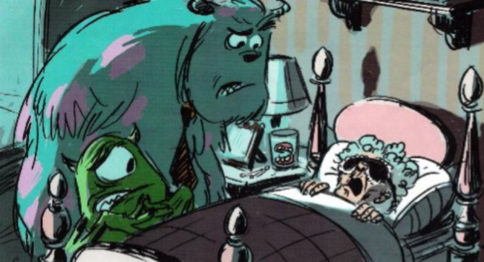 Another piece of concept art from Toy Story 3. The entire script for Finding Nemo 2. The Wikipedia page on Circle 7 Animation. The Wikipedia page on Bill and Cheri Steinkellner.